The restaurant serves what they call “healthified” Chinese food in a casual environment. 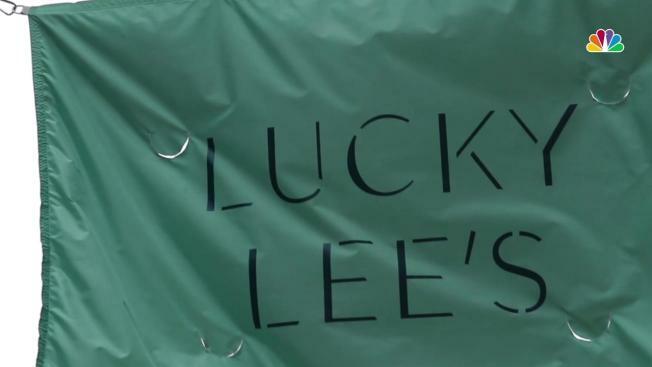 Nutritionist Arielle Haspel is the creator of Lucky Lee’s. She reportedly told Eater that she created the restaurant for “people who love to eat Chinese food and love the benefit that it will actually make them feel good” with “clean” Chinese-American recipes. Haspel declined to comment over the phone. She has not yet responded to a written request for comment from NBC New York.